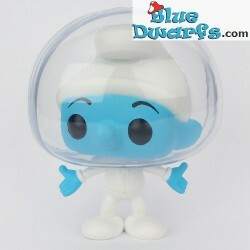 Astro Smurf There are 14 products. 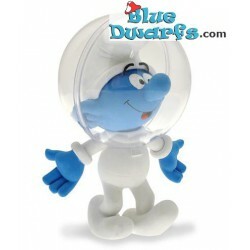 Plastoy Astro Smurf *new style* (Nr. 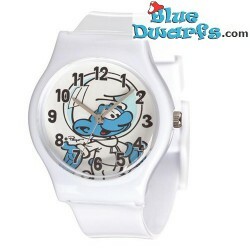 00165PI). 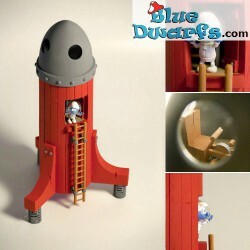 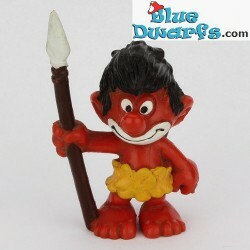 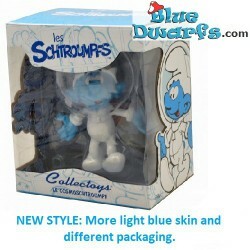 The smurf will be delivered in a different box compared to the old style and the skin of the smurf is a bit more light blue. 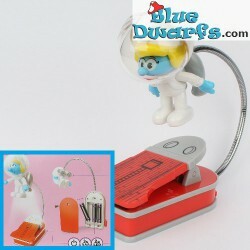 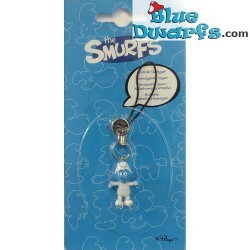 Book Light Astro Smurfette with clip. 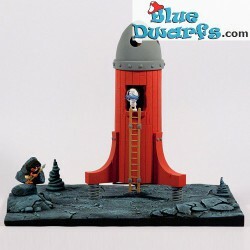 Stimulates to read during the darkness (for children). 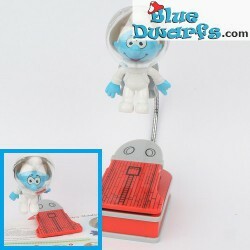 Book Light Astro Smurf with clip. 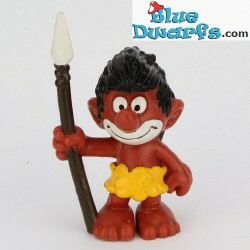 Stimulates to read during the darkness (for children).